Tomorrow, Friday, July 26th right here on the Plucky Blog it’s update time! The update will begin at 9:00 a.m. Eastern and will wrap up when the mornings offerings have been exhausted. THEN, the update will resume tomorrow evening at 8:00 p.m. Eastern. So if you miss out on anything in the morning (or it doesn’t work with your schedule) you will have a second opportunity later in the evening to get just what your knitting heart desires. And, you know what blog updates are like – full to the brim of bases and colorways of your choosing (and mine). All the bases except Plucky Single will be available in tomorrow’s update (that includes Trusty & BELLO!). 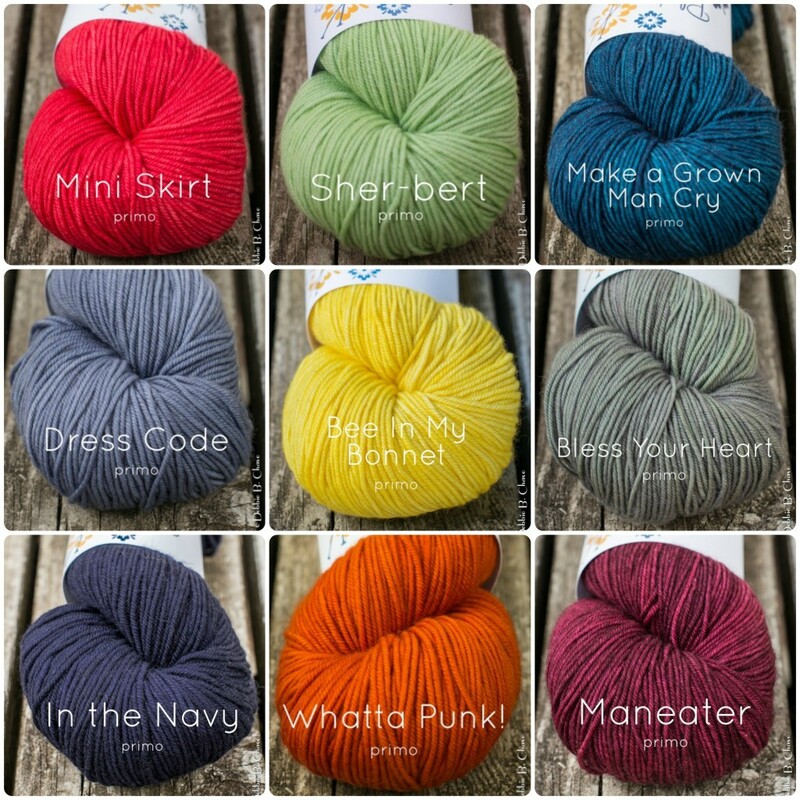 And talk about a bumper crop of colors – 52 at last count, with eleven new colorways up for grabs! Also of note, this update will ship/on about August 23rd. In time for it to arrive to you to cast-on for Plucktember. Wait! What is Plucktember? Please head on over to the Plucky Group for details. It’s going to be fun! If you are not already a member of the Plucky group on Ravelry or are not aware of the Plucky Knitter Facebook page, please take a look. We have a very active, talented, funny, warm and caring group. We’d love to have you join us. https://www.thepluckyknitter.com/wp-content/uploads/2017/05/new_small_logo@2x.png 0 0 Sarah https://www.thepluckyknitter.com/wp-content/uploads/2017/05/new_small_logo@2x.png Sarah2013-07-25 08:00:092013-07-25 08:00:09Plucky Update Time! Contest is closed. Winners are: Baljinder & Spork. Thank you, everyone, for playing along and thank you, Hunter for a gorgeous collection! 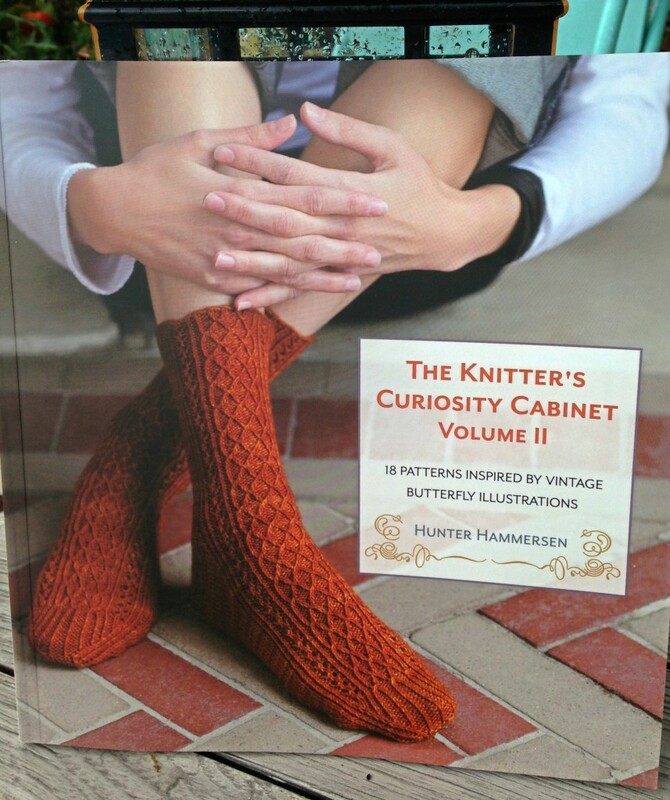 Have you all seen Hunter Hammersen’s Knitter’s Curiosity Cabinet: Volume II? If you haven’t yet, you need to take a look! Hunter has compiled another incredible collection of socks and accessories. A knitter’s interpretation of a curiosity cabinet of years gone by. Hunter takes inspiration for this volume from vintage butterfly prints and transforms them into beautiful textures, cables, and lace. Her interpretations are nothing short of stunning and her attention to detail is remarkable. This book belongs in your knitting collection – you won’t be disappointed! 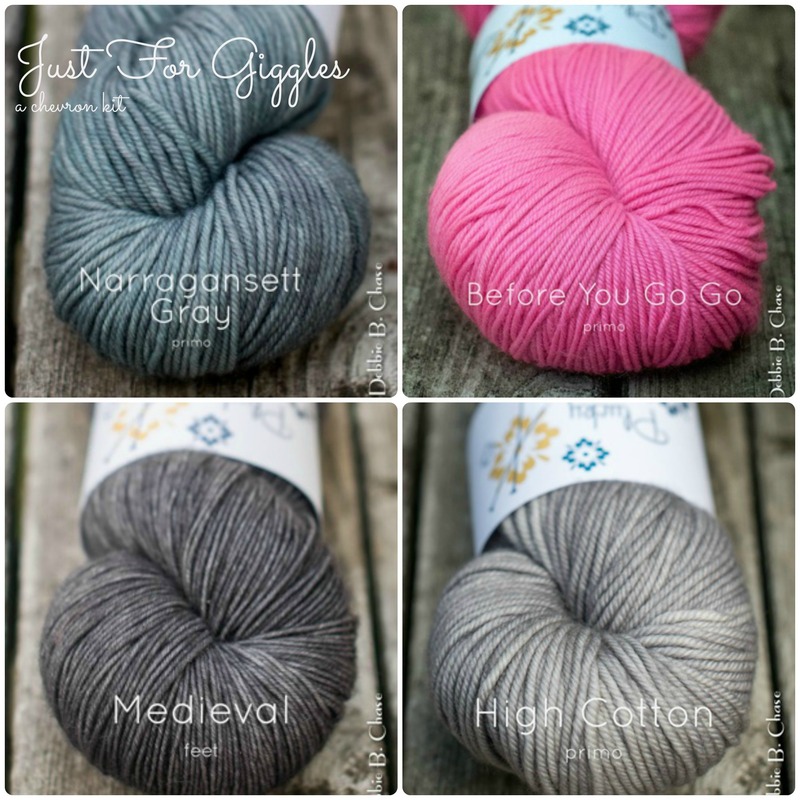 I was absolutely enamored by the designs Hunter created with Plucky Feet and Primo Worsted. The Delias Eucharis Sock in Plucky Feet is stunning (yes, that’s it on the cover – Plucky Feet made the cover!). Look how crisp the cables are! Her other design featuring Plucky is the Delias Eucharis Hat in Primo Worsted. My love for a great knitted hat is pretty well documented so of course this one caught my eye first. Hunter’s pattern coupled with Primo Worsted will make for the perfect, instant gratification, weekend knitting hat! Hunter has graciously given us copies of her beautiful book to share with you all! We have two copies of The Knitter’s Curiosity Cabinet: Volume II to give away and we’re going to make sure you receive a skein of Plucky Feet and a skein of Primo Worsted to knit her gorgeous patterns! This will be just in time for you to join the Delias Eucharis Knit-a-long that Hunter will be hosting in her Ravelry group for the month of August! Head to TKCC Vol. II’s Ravelry page or the book’s site and let us know which pattern strikes you the most and, just for kicks, tell us what you’d put in your curiosity cabinet or collections you may have. And, no, yarn cannot be your answer, that’s just a given! Leave your comment here on the blog and be sure to give us a way to contact you (email or Ravelry name)! We’ll pick (2) winners at random on Wednesday, July 24th at Noon Eastern. Each winner will receive a copy of The Knitter’s Curiosity Cabinet: Volume II, as well as one skein of Plucky Feet, AND one skein of Primo Worsted. That instant gratification update we were suppose to have last week in the etsy shop? Didn’t happen. You may or may not have heard we had some major internet interruptions last week (two days) so everything got all mushed up. The IG update is today in the etsy shop. Starting at 9:00 a.m. this morning. Pop on over if you can, lot’s of fun things to be had and all ready to ship this week! Thea and I have been at it again – it’s time for another Babycocktails/Plucky collaboration! Love that girl. We have the best time working together. Brainstorming, talking drape, fit, color, old men’s sweaters, cocktails and generally just talking over each other because we both get so excited about ideas and projects – we just can’t keep our mouths shut. Rolling Rock is a light Henley-style pullover, seamlessly knit from the top down, using the contiguous shaping method at the shoulders. This shaping method provides the look of shoulder seams and sleeve caps, without the actual seaming! I wanted to play with the idea of a lace panel sweater in a different way than it had been done before, so the lace appears on the back only and has a unique shape to the panel that allows it to remain separate from all the shaping. Plus, this lace motif is called bottle lace, so it was the perfect match for a BabyCocktails/Plucky knit, yes? The Henley neckline is also a little different than usual. A faux button tab at bottom is short rowed to create a nice overlap and the neck above the tab is shaped so the collar naturally falls open and ends nice and low on the neckline. A classic shape, a semi-classic neckline, and some eye catching detail on the back make for a versatile knit that’s fun to work up. Once again, we have put together a whole rainbow’s worth of Plucky Knitter/BabyCocktail kits, so you can custom order a sweater’s worth of Traveler – or maybe Primo – Sport in the color of your choice, and download the pattern at a kit discount price. 1000(1100,1200,1300,1400)(1500,1600,1700,1800, 1900)yds. Color shown is Back 40. Sizing: 32.25(34.25,36.5,39.5,42.75)(44.25,46.5,48.75,52.25,54.5)” Actual finished bust size. Shown with 2.5” of positive ease. Gauge: 5.5 sts, 8 rows per 1 in stockinette. In lace, each 10 st repeat = 1.5” wide, about 1.5” tall. Kits will be available Sunday, July 14th at 6pm Eastern Time on the Plucky BLOG and will remain open while inventory remains. We have worked diligently to ensure we are able to fill the shop with as many kits as possible, both in terms of inventory on hand ready to dye, as well as processing time to get the kits to you as quickly as possible. All sweater kits will ship according to our pre-order policy and you will receive an email with the coupon code to download your discounted pattern directly from Thea (a.k.a. Babycocktails). Thank you very much and best wishes for a great weekend ahead! Monomania has sold out at this time. We will have more kits at a future date. Details to come. Thank you!!!! It’s time for some chevron/colorwork mania! Introducing Monomania! Monomania will debut as an exclusive kit from Weaver Knits & The Plucky Knitter, which will go on sale right here on the Plucky BLOG tomorrow, Friday, July 12th at 9 a.m.! There will be over a dozen color combinations (19 at last count!) from which to choose, with more to come in the future. This kit is available in Plucky Feet only at this time. That is the yarn used in the design and suggested for its crisp stitch definition and memory. Please note: This is a pre-order item and ships according to our pre-order policy. You will receive a coupon code to download your PDF copy of Monomania. You will not receive a hard copy of your pattern. 90 (230, 290, 330, 400) yds in D.
A note from Ann Weaver, designer: The pattern includes instructions for an elbow-length sleeve version and a three-quarter-length sleeve version. Yardage given is for the three-quarter-length sleeve version. The elbow-length sleeve version requires 40 fewer yards of B.
I wanted to make a lightweight cardigan that used an allover large chevron pattern in several colors; I wanted this to be the sort of cardigan you could wear with everything and the sort of pattern that you could make multiple times, using different yarn and color combinations. All the shaping in Monomania is accomplished without interrupting the chevron pattern. Because the increases and decreases for each size are different, the 37-page pattern includes line-for-line instructions for each size. All sizes have been test knit and tech edited to ensure that this project is not only clear and easy but also a lot of fun to knit. For a few months, not a day went by when I was not thinking about chevrons and working toward my goal of a full-on chevron sweater that looks good on a wide range of figures and lends itself to all manner of color combinations, from subtle ombre to stark contrast. Here’s the result. Enjoy! For more information, see the Monomania thread in the Plucky group on Ravelry and on Ann’s blog. Everyone is getting super chatty talking color choice/placement, size, ease and more. Have fun! Thank you for your enthusiasm for this kit. What a happy riot of zigzagging color! P.S. 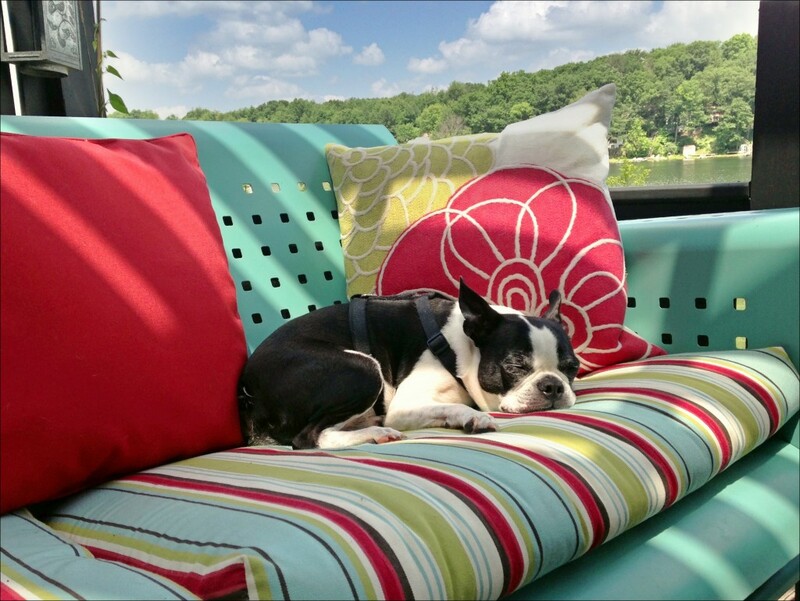 Check out the Flickr photo stream for more color options. https://www.thepluckyknitter.com/wp-content/uploads/2017/05/new_small_logo@2x.png 0 0 Sarah https://www.thepluckyknitter.com/wp-content/uploads/2017/05/new_small_logo@2x.png Sarah2013-07-11 14:54:172013-07-11 14:54:17Monomania! 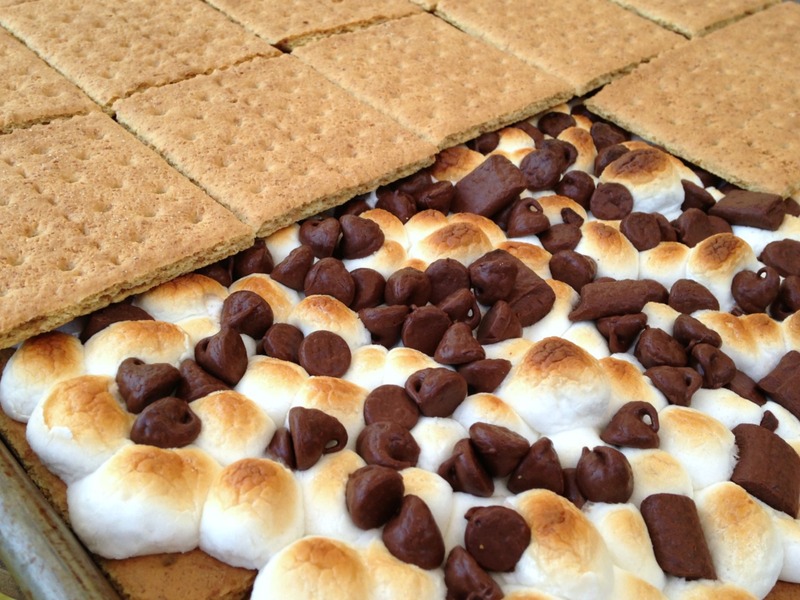 Smore Cookies. Instant gratification cookies too! So quick, kids & adults alike love them and they couldn’t be easier. It’s Instant Gratification update time again! The Plucky Etsy shop will be hopping tomorrow, Wednesday, July 10th, beginning approximately 9:00 a.m. Eastern at which time the shop will be full of ready-to-ship Plucky goodies. I will also be posting mystery kits that will indeed be a true mystery! A Chevron Sweater Kit – coming up…. https://www.thepluckyknitter.com/wp-content/uploads/2017/05/new_small_logo@2x.png 0 0 Sarah https://www.thepluckyknitter.com/wp-content/uploads/2017/05/new_small_logo@2x.png Sarah2013-07-09 14:46:272013-07-09 14:46:27Instant Gratification! The Plucky Knitter. It’s so much more than just dyeing yarn (and I say that tongue in cheek because dyeing is a HUGE part of it). Take a peek at my desk. A scary place to be sure (the cartoon is the cute version – I’m kind of embarrassed to show you the real thing but in the interest of full disclosure I’ll show you anyway though this absolutely isn’t the worst of it). As you can see, the work doesn’t stop after the yarn is rinsed and drying. In fact, it doesn’t even start there. You cannot grow flowers with only rain because all rain and no sun will yield some pretty puny peonies, and that is the way I feel about dyeing yarn. 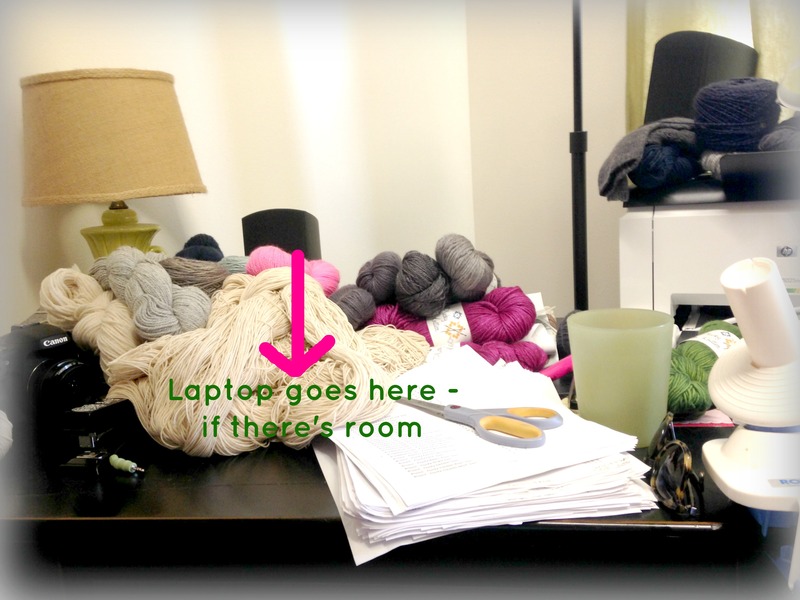 Plucky Knitter Yarns are a two-part equation. A pretty color on an average base does not yield the kind of yarn I want to knit with. I am very passionate about Plucky being the complete package; lovely, unique and inspired colorways that are dyed on the absolute best bases I can find and that you and I will be proud to wear and give to those we love. Plucky yarn begins with custom milled bases – bases that are milled only for us. That means when you knit with Plucky you are knitting with a truly unique, one of a kind product. I have researched how the various fibers blend and marry to form each base as well as the twist that will bring out the best in the various fibers (so very picky about the twist!). I have traveled to the mills and have met with the expert artisan technicians (yes they are artists and they are amazing) who work with me to take my ideas, make them better and then make them a reality. Then we test and try each new base dyeing, knitting and fine-tuning until we know we have something really special. Once that happens and we decide it’s a go, THEN we dye the yarn. 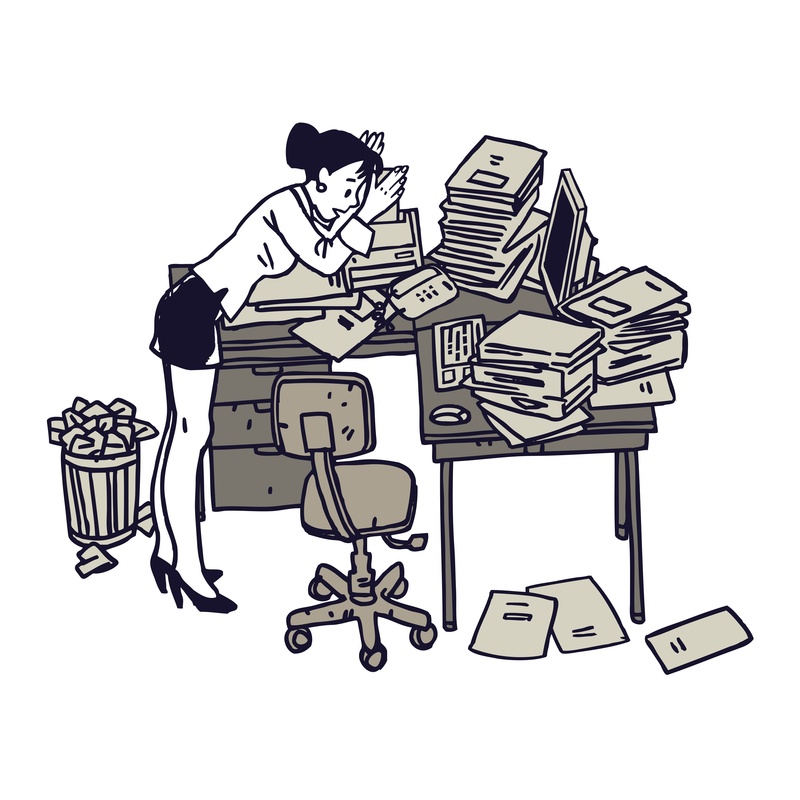 So, why is my desk so filled with lists and notes and phone numbers and print-outs, and research data and cracker crumbs? Simple. It’s because I am always looking for new bases to add to our Plucky Yarn family. I am in constant contact with and working with the mills (located here there and everywhere) working on creating a larger family. I have things up my sleeve that will send shivers up your Plucky yarn loving spine! Yes, I’m teasing but only a little. There’s so much more to come…..